Welcome to Divine Dog Hotel! Welcome to Divine Dog Hotel! 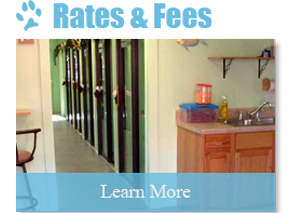 Divine Dog Hotel is an upscale, all inclusive resort for your pet. 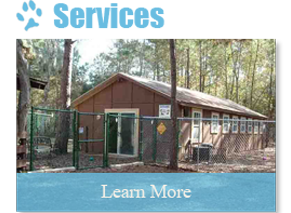 The hotel is situated of 9.8 quiet, secluded acres north of Lake Jackson. 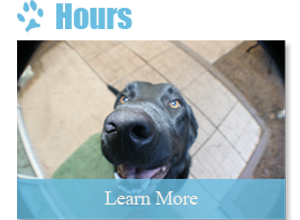 We offer two different size suites to choose from depending on your needs, ten regular size and six double, each with their own doggy cam so you can view your pet from anywhere in the world. We also have ten separate outdoor play yards, each with toys for playing and benches for relaxing. Each guest is treated like family with outstanding service and companionship.